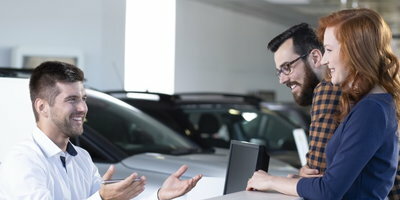 There’s a lot that goes on during the car buying process, and you may find yourself getting lost on what you should and shouldn’t pay – especially if this is your first time buying a vehicle. When fees and numbers are being discussed, it's important to know what you should pay, what you can negotiate, and what you shouldn’t pay. 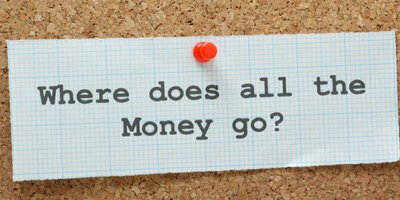 Tax, title, and registration fees – You must pay state taxes, and title and registration fees. Destination charge – This is the cost to deliver new vehicles from the factory to the dealership. This is shown on the car’s window sticker. Doc fees – Documentation fees aren’t avoidable, but you can challenge and negotiate on a price if it seems unreasonable (say over $300). Dealer advertising charge – An advertising fee isn’t included in the dealer-invoice price, and sometimes is given its own sticker on the vehicle’s window. You should be aware of this fee before signing any paperwork. Additional dealer markup – This is common if you’re buying a popular car and it’s in high demand. 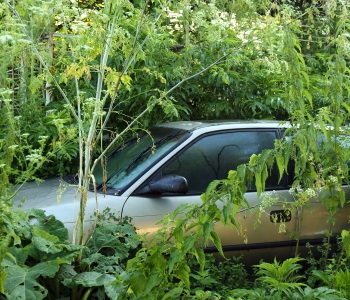 It can be negotiable, but the more in demand the vehicle, the more likely you need to pay the fee. 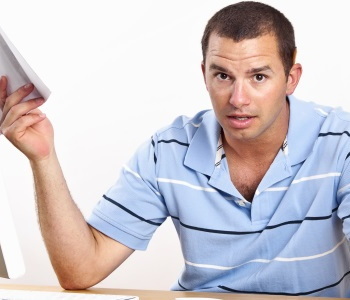 Dealer prep fees – Dealer prep fees are a total scam. This fee is included in the MSRP, so don’t be fooled into thinking you have to pay for this service. Customization fees – If you’re looking to customize your new car, know that you can get items like pinstriping, rustproofing, and fabric protection done elsewhere (or by yourself) at a lower cost. VIN etching – Although this can be helpful in avoiding theft, it’s really not necessary to have the VIN number etched into the vehicle’s glass. If you want it etched in, you can do it more cheaply on your own. 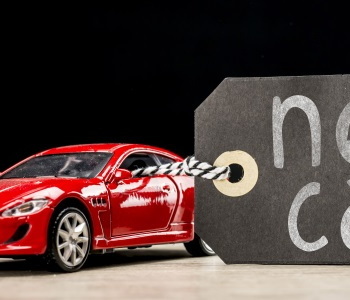 Don’t stray from your end goal: buying a car at a reasonable price. 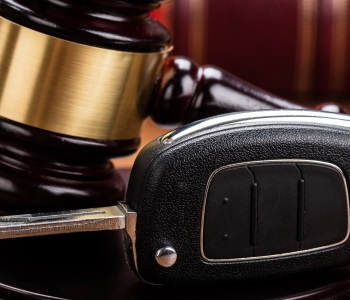 Not all fees are avoidable, but you can make the overall cost of the vehicle more affordable by turning down and negotiating unnecessary fees. 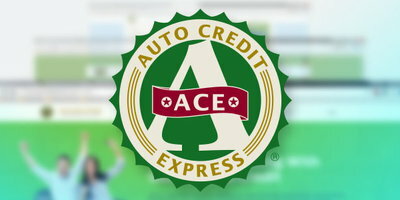 If you’re in the market for a car, but worry your credit is in the way, let Auto Credit Express help. 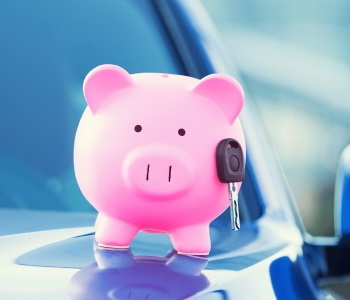 We work with an extensive network of special finance dealerships that have the lenders available to help people in all kinds of credit situations. 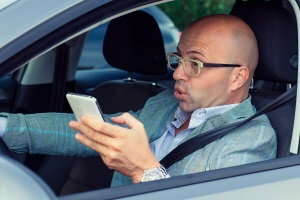 Don’t go driving around town only to be turned down, let us connect you to a local dealer instead. Just fill out our easy, no-obligation auto loan request form to get started today!